When you read or hear the word Nakamoto the first thing that surely comes up to your mind is Bitcoin. 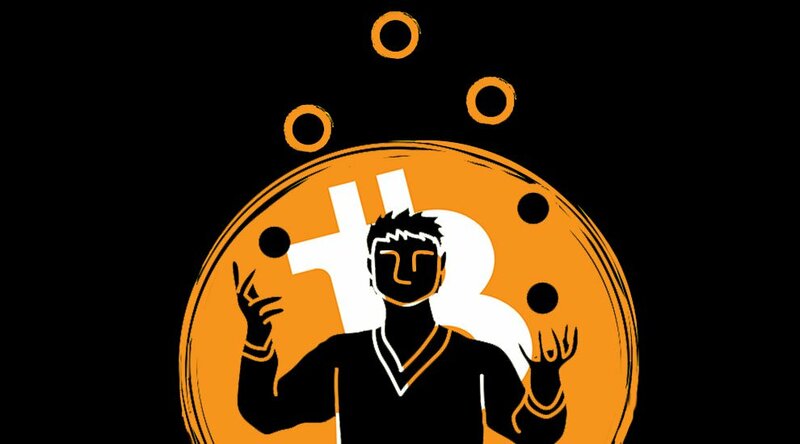 There is only one famous thing related to Nakamoto and it is Bitcoin. Invented by an unknown person or group of people under the alias Satoshi Nakamoto, Bitcoin was released as open- source software in 2009. It became first decentralized digital currency i.e. a currency based on a system without a central administrator. The network is peer to peer and transactions take place between users directly through the use of cryptography, these transactions are verified by network nodes and recorded in a public distributed ledger called blockchain. Now, a Nakamoto Consensus was also created for verifying the authenticity of distributed blockchain platforms and building up an agreement among a network of mutually distrusting participants. This article explains the Nakamoto Consensus, so stay with me. A consensus literally means a general agreement; in the Bitcoin business we have the Nakamoto Consensus which is a set of rules for verifying the authenticity of distributed blockchain platforms. Also, for parties who do not trust each other the Nakamoto Consensus has proved to be a brilliant solution and this is one of the core reasons for Bitcoin’s success. The consensus can be segregated roughly into two parts- Proof of Work and Selection of the Block. We know that the record of transactions is kept in the blocks, and then the blocks make the ledger. Miners compete against each other to produce a new block and win the block reward. The consensus protocol is needed in order to decide which next block to include into the ledger. Technically, there is a hash target value designated to every block before time. Proof of Work is a concept invented in Bitcoin Blockchain wherein the miners will validate transactions by solving a complex mathematical puzzle. Proof of work ensures that the nodes automatically and continuously agree to the current state of the ledger. Then, the Block Selection process begins, the consensus protocol says that the first announced valid block containing solution to the complex puzzle is considered correct; and all other miners are to start searching for a follow up block after that moment. This is how the process of consensus works. In April 2018, 17 millionth Bitcoin was mined and you cannot create more Bitcoins, just like gold and silver, it’s scarce. As a matter of fact only 21 million Bitcoins can be mined in total. UAAP: De la Salle University wins the Volleyball Cup! How to connect your device to Apple TV?